Dakota Coatings Co. is a proven, recognized, reputable and recommended leader in our field. 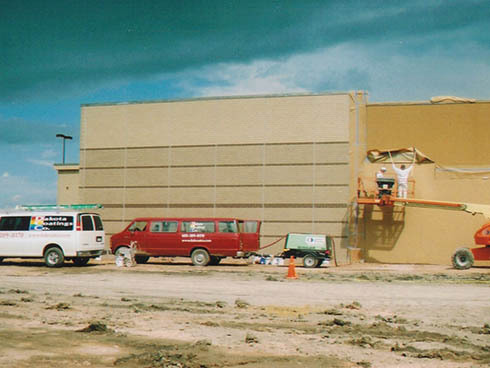 As a highly skilled and highly specialized painting contractor, we offer professional solutions in commercial, industrial and transportation applications. 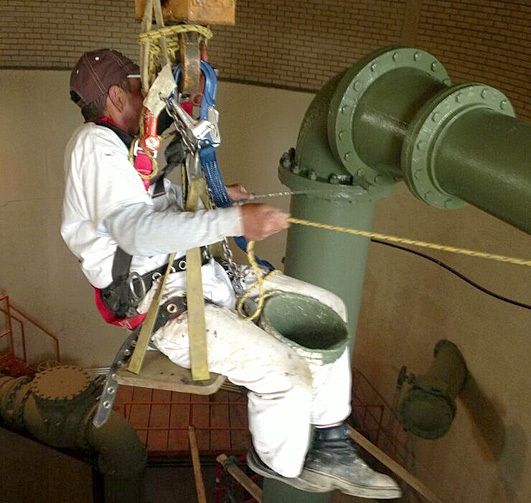 Dakota Coatings Co. as a highly reputable painting contractor, has completed projects for Departments of Transportation, municipalities, governmental agencies from city to federal and several fortune 500 companies as well as countless private sector projects. We are active members in Association of General Contractors (AGC) and Society for Protective Coatings (SSPC). Our specialized workforce is experienced, highly trained and understands the importance of adhering to strict safety rules as well as medical and drug testing to assure our clients with a highly qualified staff. Our team members attend quality assurance programs on a scheduled basis to help attain a polished proficiency in their craftsmanship.